As the year is winding down to an end, I feel like I need to put up the obligatory “end of the year” post. Generally I view this type of stuff as cliché and, quite frankly, a little annoying. But, we’ve had a busy year here at Bodyfit and have much to be thankful for. So bear with me for a few minutes while I act halfway serious..
First and foremost, I’ve got to say thanks to each and every one of our clients. Whether you have been to just one class, or you have been a client of ours from the beginning, thank you! Simply put, without you guys we wouldn’t be around. You all are what makes our business continue to grow. Looking back at how small we were a few years ago when we started, it’s amazing what you guys have helped us accomplish in a small amount of time. We still have a lot of room for improvement, but you all as clients have helped us grow. Speaking of where we started…. 2013 has seen the end of the Bodyfit Workout Warehouse. We had our last class there just this week. We started off with just 6 heavy bags, a few kettlebells, and a couple of mats. It wasn’t much, but it was our baby. From the rough and tough feel of being in an actual warehouse, to the phrases painted up on the walls by our clients, this place was pretty special. It wasn’t pretty, but it was where we started, and it will be missed. 2013 also saw the opening of our new location, Bodyfit PUNCH. And upgraded facility with more space and equipment has allowed us to take our classes to the next level. We’ve put a ton of time and effort into making this a top-notch facility that is unique and fun. With 21 heavy bags, top-of-the-line treadmills, kettlebells, dumbbells, and suspension trainers, we think Punch has something for everyone. Although we are going to miss the Warehouse, we are very excited to see where we can go with PUNCH in 2014 and beyond. As I mentioned earlier, there has been a lot going on with Bodyfit in 2013, and none of it would be possible without our awesome clients. From our trainers, to our front desk workers, to our everyday clients, we have developed a family here at Bodyfit that we are very proud of. The sense of community that we have collectively developed is very unique and something that we value greatly. So, again, we thank you for all that you have helped us achieve. With that said, here’s to looking back at a great 2013 and forward to an even better 2014!! CHINESE NEW YEAR…time for a NEW YOU! It’s a NEW CHINESE YEAR, are you ready for a NEW CHINESE YOU? Come pick-up your FREE Resolution Solution packet today! It’s packed with all types of information to help you succeed with your fitness goals in 2014! We’re freakin PUMPED about the CHINESE New Year and even more excited that you’re apart of the BODYFIT PUNCH family as we go into 2014. Most people get excited around the New Year because it’s a chance to start over. After making some changes for the first month or two, their excitement starts to die down and eventually turns back into the same ole routines as the year before. We want to change that and are committed to helping you keep your resolutions this year! If you read our blog or have been to class in the last few weeks, you’ve seen the BODYFIT PUNCH RESOLUTION SOLUTION. This is just the beginning as far as what we have in store for you in 2014. This year is gonna be a big year for us and we have some awesome things coming your way. Below we’ve some highlighted some of these things that will start Wednesday, January 1. The 90 Day Challenge: Starting January 1 and going through March 31, we will be tracking your class visits. Your challenge is to complete 60 classes in 90 days! Of course, there will be prizes! Be among the 1st to hit 60 classes and you could win a free month of unlimited classes, new gloves, personal training sessions, etc. Goal Sheets and Contracts: Bring in your 2014 Goal Sheets and Contracts to the gym and we will keep them on file for you. Having your goals on file in the gym will help us hold you accountable and keep you working toward those goals. Having trouble developing appropriate goals? Come in and talk with Jon or Brock on what are reasonable and reachable goals for you in 2014!! 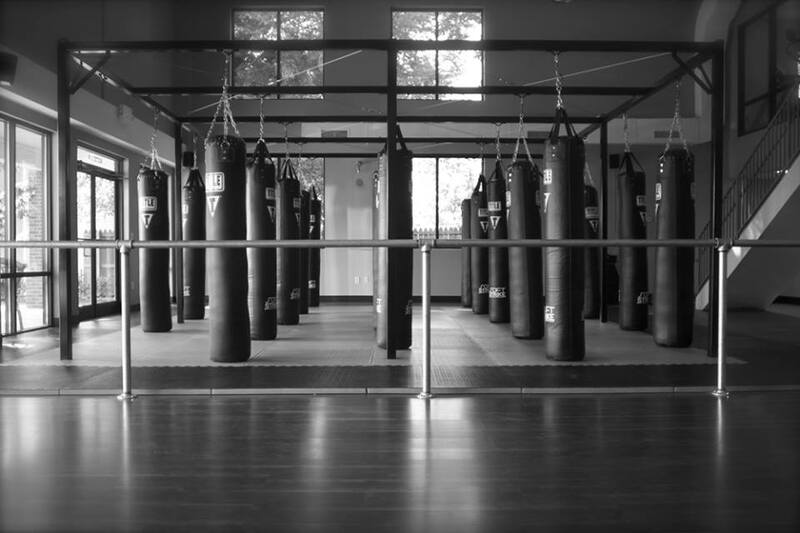 OPEN GYM HOURS: We are working on setting some times during each day that BODYFIT PUNCH is open to our current members/friends for you to come in and workout on your own. This will give you access to the facility and the equipment as long as there is not a class going on. Also, the “Workout of the Week” will be posted to help give you some guidance. The cost for this will be $5 per visit or $15 added on to your monthly package for Unlimited Open Gym access. Corporate Fitness Program: This program is designed as TEAM BUILDING for you and your peers. We are more likely to accomplish our goals if we have the support from those around us. Work groups or groups of friends will have a set class time 30-60 minutes in length, a minimum of once a week for $50 per class. The cost can be paid by the business you work for or split by the individuals in the class. Ask Jon or Brock for more details. 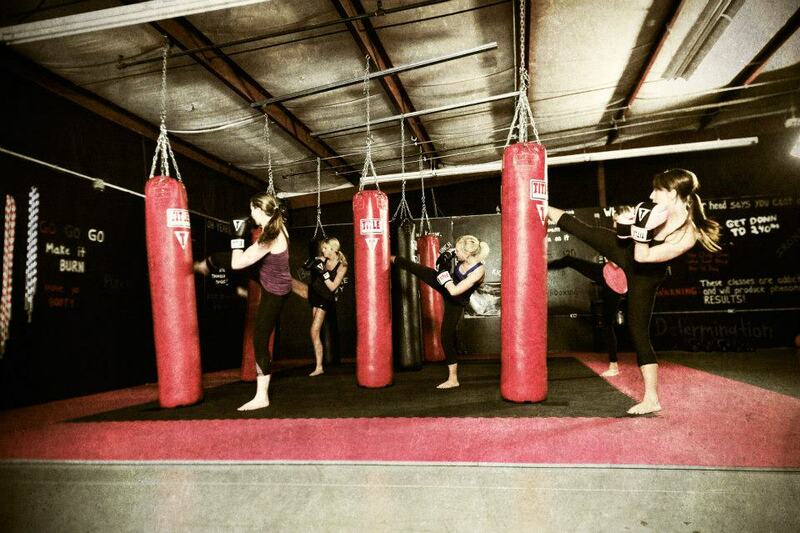 We can’t wait to get 2014 started at BODYFIT PUNCH and we hope you’re ready too! Here is your workout for the week. You’ve got 4 exercises, listed below with reps. There isn’t a lot of deviation here from a normal mountain climber. As the name would indicate, your simply going to take it from a straight forward movement to a diagonal movement. Bring both knees forward to one knee at a time. The video below will give you a good indication of what it’s going to look like. 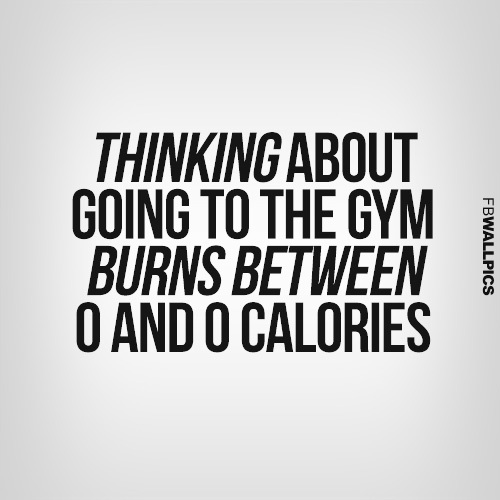 One of my favorite things to tell my clients when it comes to exercise: Don’t think. Just do. Since I didn’t get you a workout earlier this week, here is one for you for the weekend. I’m sure this will help some of you (myself) who haven’t quite burned off all of those holiday calories just yet. So it’s the first of April. This year is flying by. If you’re like a lot of other folks out there, you’ve probably stumbled a bit on your New Year’s Resolution. If this is you, don’t worry, you’re not alone.